With this royal and gorgeous looking perfected Furniture Washbasin exciting combination, you can add a touch of class to your bathroom environment. 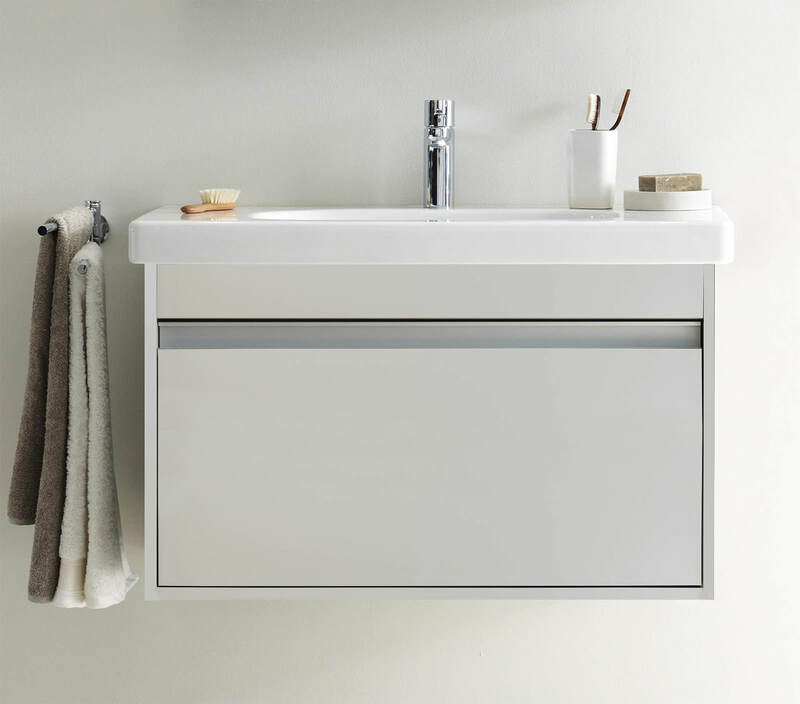 The elegant yet breathtaking 1 box drawer in the Ketho Vanity Unit is large enough to immerse all your immediate freshening essentials and has been designed by the impressive designer, Christian Werner. 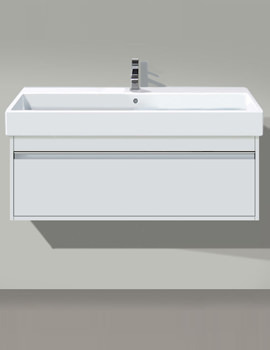 Superbly crafted in White Alpin finish, the Washbasin is the brainchild of the highly creative designer Phillipe Starck. Duravit proudly offers a full 2 years guarantee on Furniture, and 5 years guarantee on Washbasin. 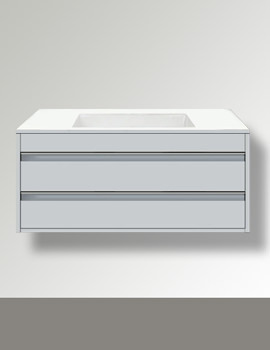 About this Ketho drawer unit that I recently bought, I’d say that it is simple, good to look at and durable. Looks expensive, although it is, it offers enough space to accommodate my daily essentials in. 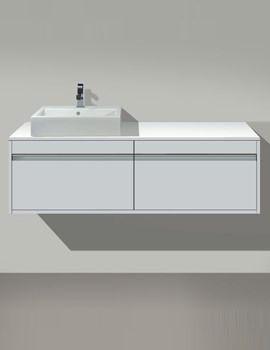 The basin is placed on the top and the white matt finish of the furniture unit matches my interior. I am not that crazy about the design but after doing a lot of research about Duavit made me finally buy it. My friend had installed a similar drawer unit and she advised me this product. I ordered this model online and I’m happy to have found it satisfactory and up to the mark. 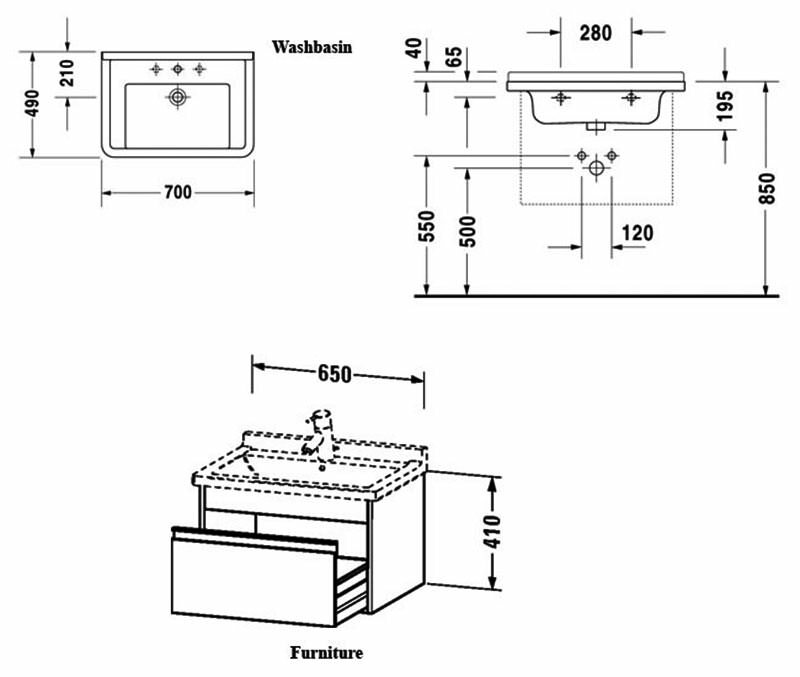 The dimensions are as per my requirements and I have enough space in the furniture unit to store my daily miscellaneous inside. The finish is smooth and everything was delivered on time from QS. liked the natural finish, it suits my bathroom and gives a nice contrast look. 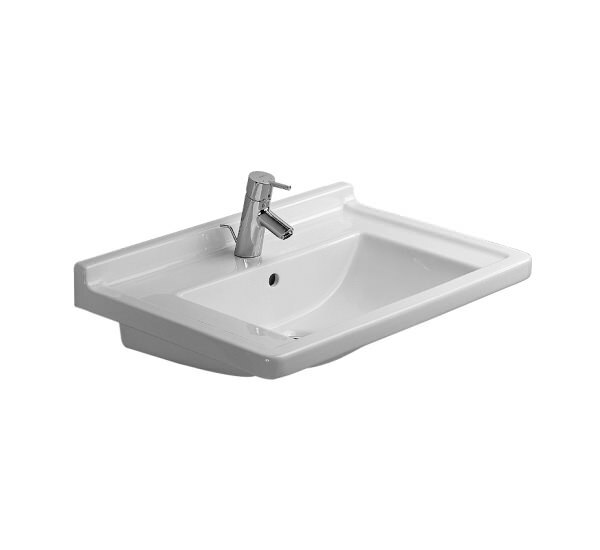 quality of the basin and vanity is good. the storage space is decent and is convenient to use. 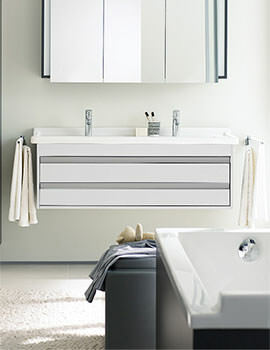 definitley my bathroom is more organised now and a good purchase from duravit. Even though the pricing is on the higher side I bought it because its gorgeous and it impressed me. Lots of space inside, the dimensions are perfect fit and it was easy to fit as well.